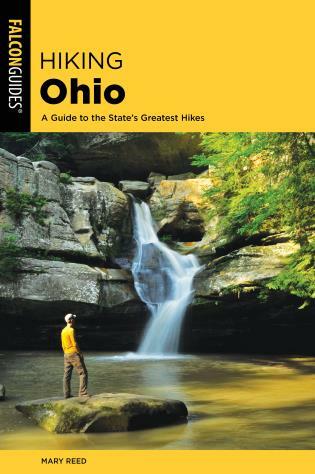 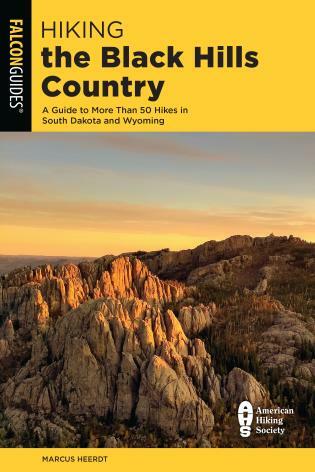 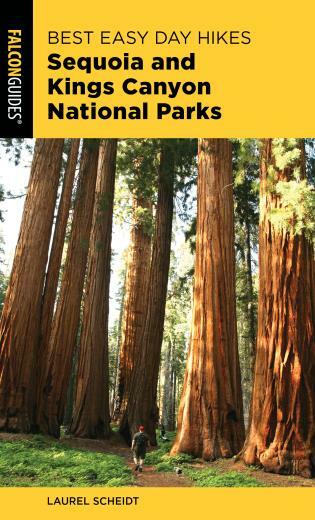 This updated third edition of the classic guidebook has detailed descriptions and maps of fifty-five trails, from Devils Tower National Monument and Mount Rushmore National Memorial to Custer State Park, Wind Cave, and Badlands National Park. 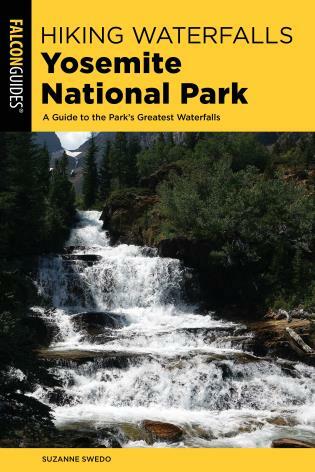 With short hikes and overnight adventures, Hiking the Black Hills Country has everything you need to explore one of America's most gorgeous landscapes. 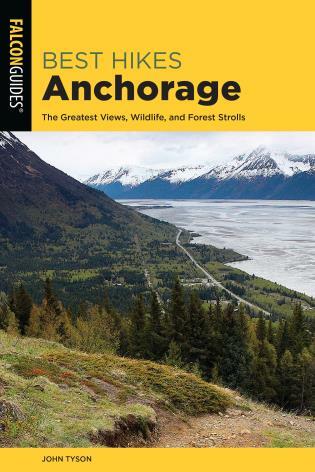 Bert and Jane Gildart share an enthusiasm for adventure, hiking, photography, and natural history. 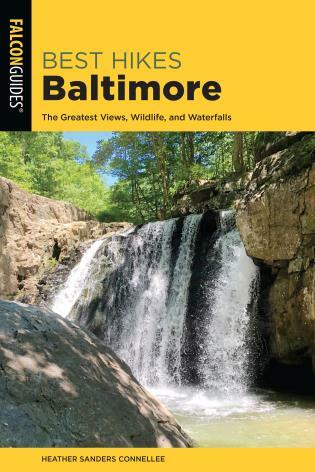 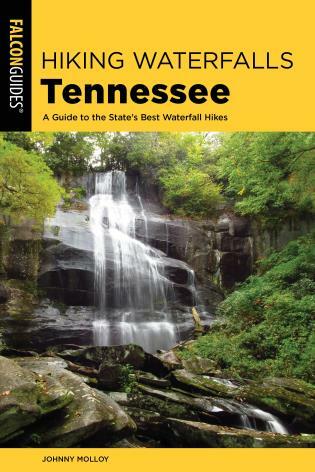 Their books for FalconGuides include Hiking Shenandoah National Park, Best Easy Day Hikes Shenandoah National Park, and AFalconGuide to Death Valley National Park: A Guide for Exploring the Great Outdoors.